Carpet recycling in California is a complex ecosystem with multiple challenges in transportation and collection, market outlets, business model viability, stakeholder awareness and buy-in. In order to benefit from the experience and expertise of a committed group of stakeholders, CARE has created the California Council on Carpet Recycling to provide insights, feedback and suggestions to the California Carpet Stewardship Program. The Council disbanded in December 2017. See details on the new California Carpet Advisory Committee here. The Council will contribute expertise from different points of view with a goal of increasing carpet diversion from landfill and raising recycling rates and volume, along with strengthening and supporting the stakeholders that are key to a stable and viable system. Learn more about CARE’s governing committees here. 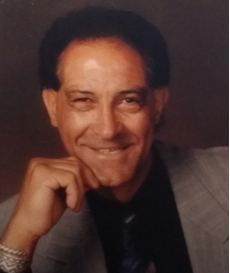 As an owner and President of City Carpets since 1993, Leigh Bakhtiari plays an integral role in Northern California’s flooring industry. 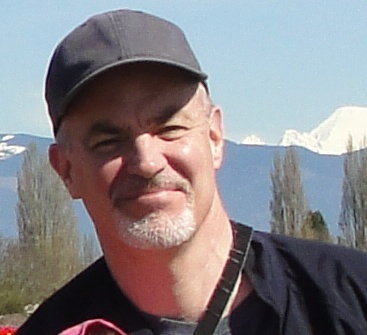 An active member of the Advisory Council for both Stainmaster® and Gulistan Carpet Mills, Leigh is a Certified Flooring Executive through the World Floor Covering Association, past President of the Redwood Empire Floor Covering Association (REFCA) and is a licensed flooring Contractor. Beyond the titles, the knowledge she has acquired within the industry is a definite advantage when providing flooring solutions to City Carpets clients. Gail Brice has six years’ experience in post-consumer carpet processing. 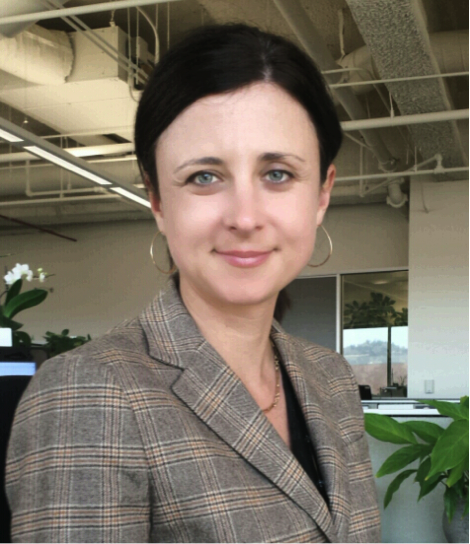 She now serves as Vice President of XT Green and team leader for the company’s development of an advanced technology carpet recycling system which will be utilized for its new Southern California post-consumer carpet processing facility slated for opening in late 2016. For over 25 years she has been involved in growing environmental companies in California and managing corporate environmental compliance programs. She has a Masters’ Degree in Environmental Science from the University of Minnesota. Julie Bryant is the City Government Zero Waste Senior Coordinator at the San Francisco Department of the Environment. 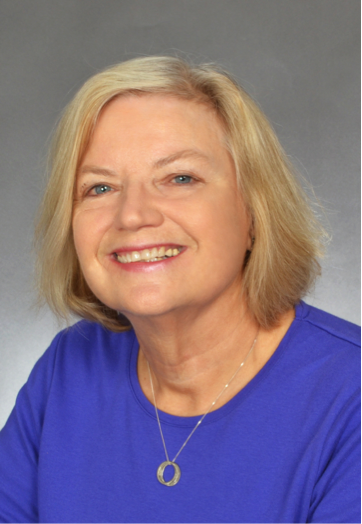 For over fifteen years, she has worked on hazardous waste management, recycling, composting, waste prevention and green purchasing initiatives with non-profits as well as local and federal governments in California and internationally. 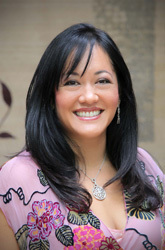 In her current job, she is responsible for designing, implementing and evaluating zero waste programs and outreach for all 28,000 San Francisco government employees at over 1000 facilities and also administering the City’s refuse contract, developing local zero waste legislation and managing various aspects of green procurement for SF government. Julie holds a degree in Environmental Studies from the University of California at Santa Barbara. She is a Board member of the California Product Stewardship Council and was nominated for San Francisco Planning and Urban Research’s Municipal Employee of the Year. John Davis administers the Mojave Desert and Mountain Recycling Authority, a nine-member joint powers authority serving San Bernardino County’s High Desert and Mountain communities. His Authority work includes the High Desert Recycling Market Development Zone, the publicly-owned Victor Valley Materials Recovery Facility, and ongoing outreach programs. John currently serves as board member or advisor to five recycling organizations; and has received national, state and local awards for his work, including the 2015 Recycler of the Year from California Resource Recovery Association. 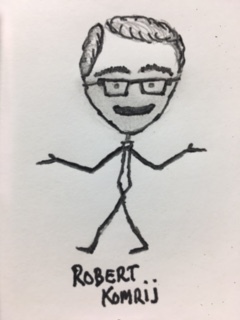 Robert Komrij has more than 8 years’ experience with the carpet industry. He is responsible for ANSI NSF 140 certification, Environmental Affairs, Engineering, Maintenance, and Facilities Management at Atlas Carpet Mills (A Premier California Carpet Mill). Robert brings more than 25 years of managerial and technical problem solving experience to the Council. He holds a Masters’ Degree in Industrial and Manufacturing Engineering from University of Southern California (USC), a Bachelor of Science degree in Mechanical Engineering from CSUF and is a Certified Green Belt in Lean-Six Sigma Manufacturing. Doug Kobold has worked in the solid waste industry for nearly 25 years, both in the public and private sectors. His experience in the consulting world included solid waste facilities of all types and sizes up and down California. The majority of his time in the industry has been spent in the public sector working for Yolo and Sacramento Counties, running facilities, creating recycling programs, drafting contracts and ordinances, and participating in the legislative process. 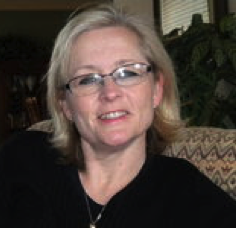 Theresa Kotch had been in the retail flooring industry in Northern California since 1998. She currently is the Director of Services for Textile Management Systems, a provider of one of the leading flooring software systems, RollMaster. Theresa has an MBA degree with a concentration in Strategic Management. Kelly McBee is CAW’s Policy Analyst specializing in producer-responsibility. 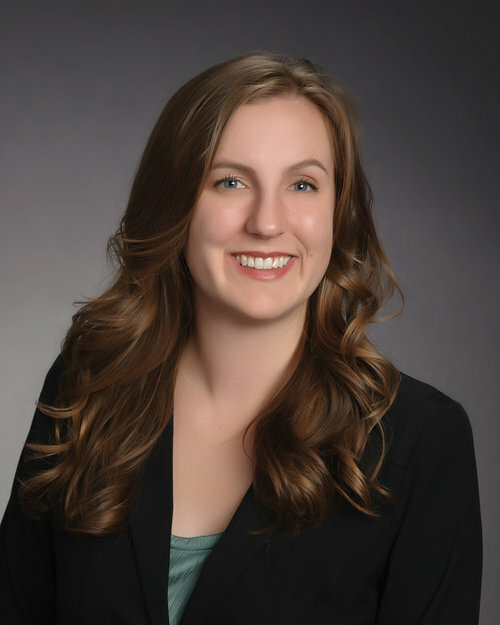 In this role, Kelly actively engages in research and legislative and regulatory advocacy relating to California’s Bottle Bill, and carpet, mattress, electronic, and paint recycling. Prior to joining CAW in 2017, Kelly worked as a State Legislative Analyst for the Association of California Water Agencies and interned in the Press Office of Assembly Speaker-Emeritus John A. Pérez. Kelly is a graduate of the University of California, Davis and holds a degree in International Relations with an emphasis in Global and Environmental Health. 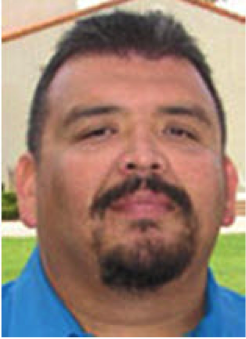 Manuel Medrano is a Senior Recycling Specialist for the City of Chula Vista. He has worked in the sustainability field for 15 years focused on issues such as recycling, hazardous waste management, business development, and public education. Manuel belongs to several multi-agency committees and environmental health cross-border(U.S./Mexico) working groups. 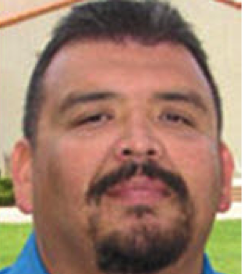 Manuel holds a Bachelor’s degree from San Diego State University in Political Science and dual minors in Chicano Studies and Public Administration. Curtis Michelini is the Co-Owner & President of Industrial Carting & Global Materials Recovery Services in Santa Rosa, California. Curtis and his brother Charles Hardin, Sr. own and operate their family business of 65 years, which is the first fully permitted transfer and processing facility in Sonoma County. 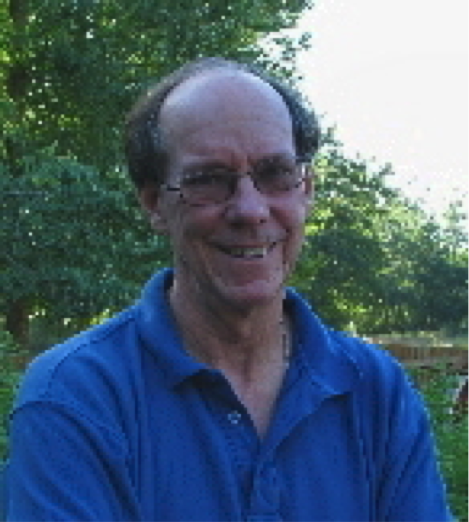 Wes Nelson is the sales and marketing manager for GreenWaste Carpet Recycling (GWCR), a division of GreenWaste Recovery, Inc. based in San Jose, California. He has been involved in the sales and marketing of products, installation and services within the flooring industry for over 25 years in Northern California and evolved into the recycling end of the flooring business in June 2011, prior to the implementation of California’s AB2398 on July 1, 2011. 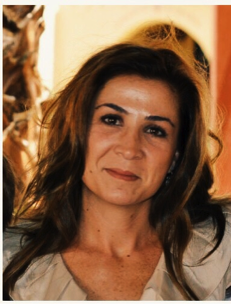 Rachel Palopoli has over twenty years of experience in the waste management industry. Rachel has been a part of Planet Recycling, a family owned and operated company since it began back in 1998. Rachel’s main area of focus is the carpet recycling division within Planet Recycling. 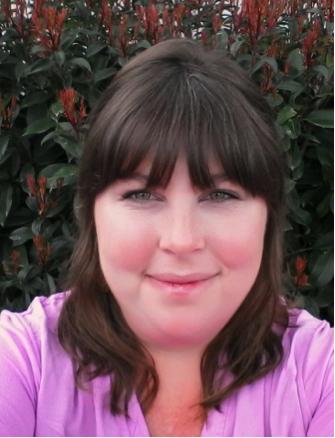 Rachel Ross is a Recycling Coordinator II and interim Agency Manager of the Tehama County Solid Waste Management Agency. She graduated from the University of California, Santa Barbara in 2007 with a bachelor of science in Ecology and Evolution. 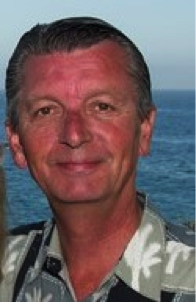 Howard Sapper is the Vice President of Carpet Manufacturers Warehouse in Commerce, CA. 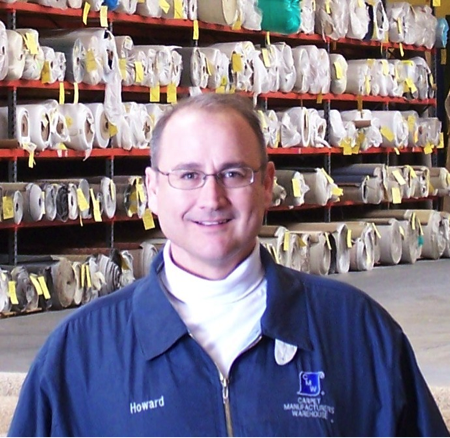 With over 35 years in the business, Howard brings a lifetime of knowledge and experience with the retail sector of the carpet industry. Doug Williams graduated from University of Illinois in 1983 with a B.S. degree in Chemical Engineering. In 1990 he left his job in the chemical industry to start up Great Western Fiber Recycling which processed waste textile fibers and brokered waste chemicals to other recycling processors. In 1995, Doug closed Great Western Fiber Recycling and joined LA Fiber as vice president. Responsibilities include setting up recycling collection programs and developing new markets for LA Fiber and Reliance products. Since LA Fiber’s transition to using carpet waste in 1999, Doug has gained 18 years experience in all aspects of carpet recycling from collection and processing of waste carpet to deal with ever changing market conditions. Eric is the Vice President of Strategic Alliances for Interface and oversees ReEntry 2.0 — Interface’s closed loop process that recycles carpet yarn and backing. Interface has developed technology to harvest the valuable materials from old carpet and re-inserts them back into its new products, thus “closing the loop” in the production process. ReEntry 2.0 is a large and important step towards Interface’s promise to eliminate any negative impact on the environment by 2020. 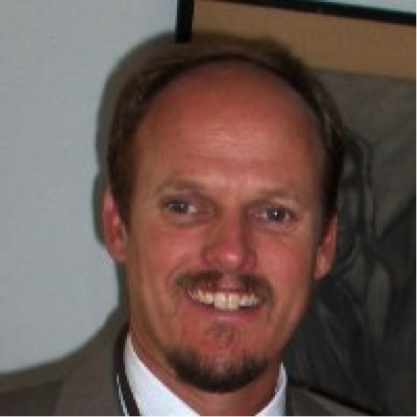 Eric also serves the industry as a member of the CARE Board of Directors, Chair of the Stewardship Planning Committee that oversees the implementation of California AB2398, and is a member of both the Carpet and Rug Institute Strategic Issues Committee and the NSF-140 Joint- Committee. He was voted CARE’s person of the year in 2010. Eric has 24 years of experience in the fibers and carpet manufacturing industries and earned a bachelor‘s degree in Industrial Engineering from the Georgia Institute of Technology in 1991. The Council will provide feedback to be used by the Stewardship Planning Committee (SPC), which oversees the California Carpet Stewardship Program, for program growth and management. The Council will serve as an advisory body to the SPC and, as such, may be asked to make non-binding recommendations on program elements. The Council does not have decision-making authority. Meetings will be enabled by an objective and neutral facilitator to promote a culture of respect, focus, participation and creative thinking. The Council shall include interested parties from stakeholders including: retailers, installers, manufacturers, collector/sorters, processors, NGOs, and local government. The CARE Executive Director and the California Program Manager shall be ex officio members of the Council. CalRecycle is invited to appoint a member on the Council or to send representatives to observe all meetings. 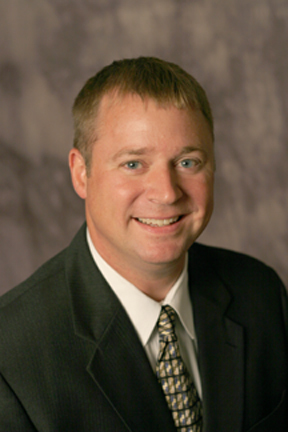 Upon launch, the Council will be led by the current Chair of the SPC, Eric Nelson of Interface. Any members of the SPC serving on the Council shall be non-voting members. Council members are expected to attend 3-4 Council meetings per year. Travel compensation will be provided. As stakeholders representing various audiences, Council members are expected and encouraged to provide constructive solution-oriented input on program design and implementation, including input on the California Carpet Stewardship Plan. Council member terms shall last 2 years, with an option to be re-appointed for up to two additional consecutive terms. Council members who have served three consecutive terms will be required to rotate off the council for at least two years. Interested applicants should contact CARE to receive further information about the selection process elements.